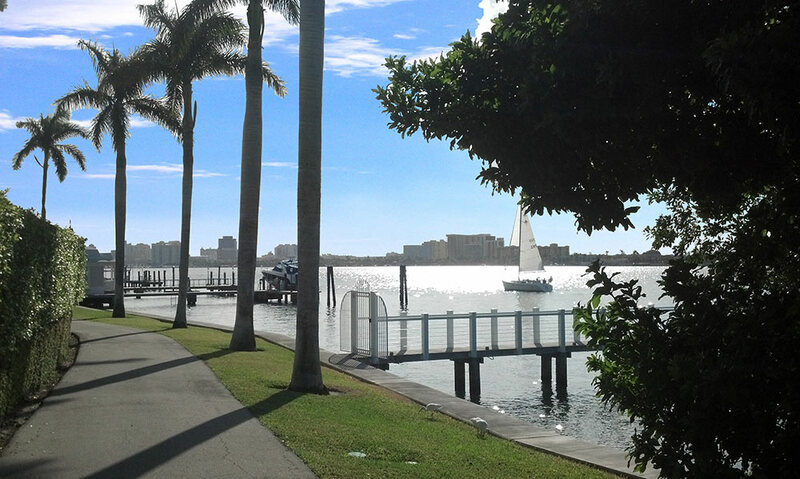 When you think of natural, holistic, organic – Palm Beach – may not be what comes to mind. But tucked away amongst the fast cars, luxury resorts and bikini bodies is the Tammy Fender Palm Beach spa; one of the country’s premiere holistic spas. 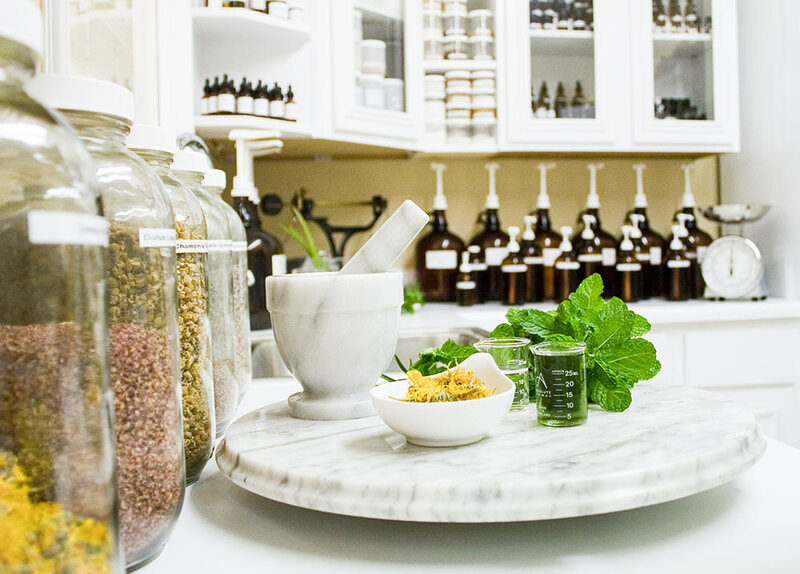 There you’ll find natural, luxury remedies that incorporate Tammy’s organic skincare line, energetic modalities and crystals. (Tip: Make sure to book ahead of time. Reservations have been known to book out a year in advance.) I tested out a few items from Tammy’s skincare line (read full review here) and fell smitten with her Spontaneous Recovery Cream, whose scent is like bottled palm trees and ocean breeze. 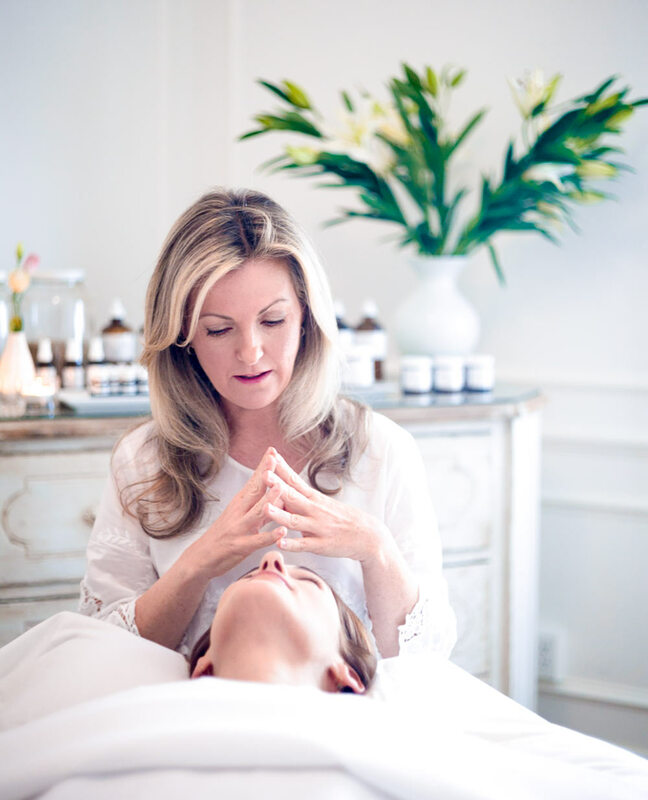 If you’re heading down to Palm Beach this spring, book a facial at Tammy’s spa and check out these must-see and do spots recommended by Tammy herself. “I love to stroll along the beautiful Vias—the nine walking streets that branch off from Worth Avenue—which are dotted with courtyards and fountains, and are blooming with tumbling bougainvillea. The whole neighborhood has a charming old European flair. While in Via Mizner, I always make a stop at Figue, a fashion boutique full of pretty bohemian party dresses and ethnic inspired tunics, as well as great sandals and fun bags. It’s brimming with embroideries, tassels, pompons and beads. Nearby, Pizza al Fresco is a favorite place for a healthy bite to eat. The salads are fresh and lovely, and the ambiance, airy and gracious, is just perfect—especially when sitting out on the patio. 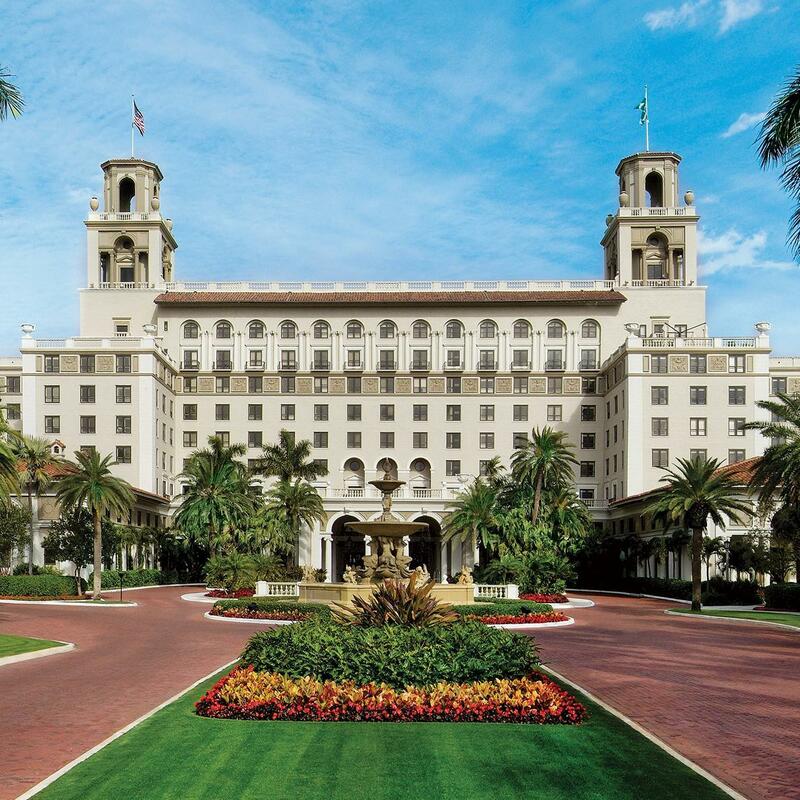 Of course, The Breakers has been a landmark for over a century, and there is so much to see and to do there. It’s absolutely inspiring, from the magnificence of its architecture—modeled after Rome’s Villa Medici—to the waterfront beaches, which encompass some of the most beautiful stretches of seaside around. And the spa and salon there are exquisite. I love to get the OSEA pedicure. It’s such a luxury to experience that attention to detail and the beautiful marine-based line of products. For me, I like to go au naturale, without polish, letting the beach sand keep my feet buffed soft. Another great cultural destination is the Society of the Four Arts, where there is always something going on, including concerts, performances, films and art exhibitions. In addition, the botanical gardens are a great place to enjoy a moment of serenity, boasting beautiful tropical fruit trees, blooming vines and so many inviting places to sit down and take it all in. On the other hand, to experience the local beauty in motion, there’s The Lake Trail, a five mile path along the intracoastal waterway, where you can walk beneath a canopy of trees. It’s especially beautiful and cool there in the quiet of the morning. Another spectacularly peaceful spot can be found among the great gnarled roots of the 125 year-old Kapok tree at the Royal Poinciana Chapel. Just at the edge of the tranquil lakeside this spectacular ancient tree seems to offer shelter, surrounded by lush green landscape and beautiful coconut palms. Once you’re done exploring, come join us in West Palm Beach at Tammy Fender Holistic Skin Care. Our clients love the serene atmosphere of healing care in our jewel-box sanctuary, and we do too. For weary travelers there are three treatments that spring to mind. The first, our signature facial with reflexology, is an absolute head to toe rejuvenation, bringing together two spa practitioners for a transportive 80-minute treatment. One provides a meticulous, luxuriant facial, utterly reawakening the complexion using rare herbs and scared plant-based remedies. At the same time, our master reflexologist clears and revives the body’s energetic field, stimulating the over 7,000 reflex points in the feet. Next Post Ask An Aesthetician: Which Ingredients Should I Look For When Buying An Anti-Aging Cream?